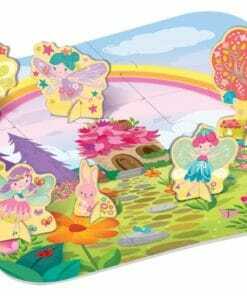 Build this giant fairy themed puzzle with 3D characters and colourful play scene with our 3D Puzzles – Fairy (4717) kit from 4M. 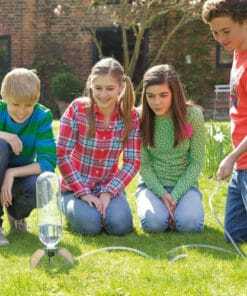 Let your kids’ imagination run wild as they explore this wonderful play land. 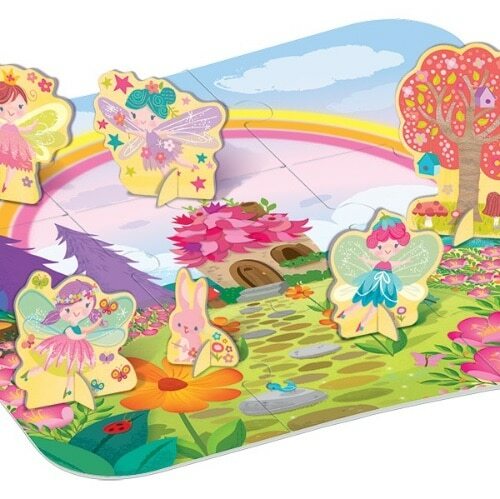 With this 3D Puzzles – Fairy (4717) kit they can build giant colourful puzzles with 6 cute Fairies and the Fairyland play scene. 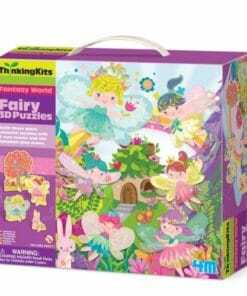 Contains 9 pieces of finely illustrated cardboard puzzles (about 49 x 49 cm when assembled) and templates of 6 Fairies. 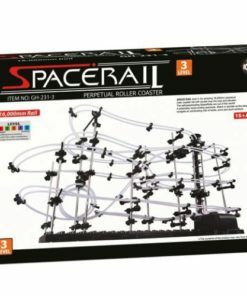 Perfect for entertaining on sleepovers, birthday parties, and more. 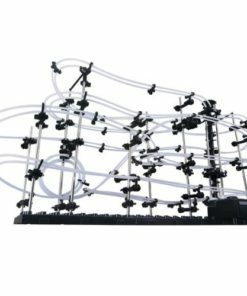 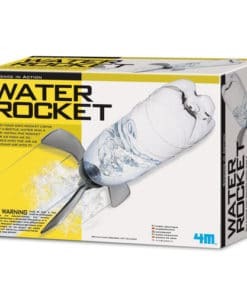 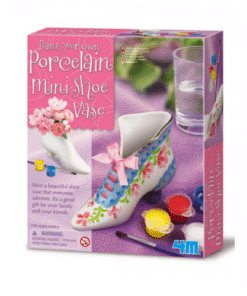 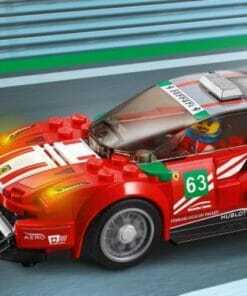 Join in a fun activity for rainy days with this entertaining kit. 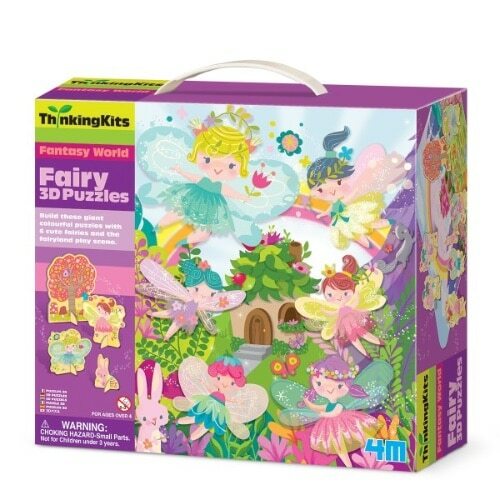 Contents: 9 pieces of finely illustrated cardboard puzzles (about 490 x 490mm when assembled) and templates of 6 fairies.